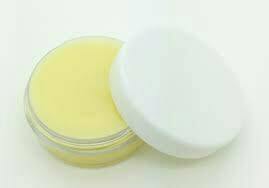 Diaper cream is a must have for many moms, because rashes can hit hard and can be very painful they need something effective. 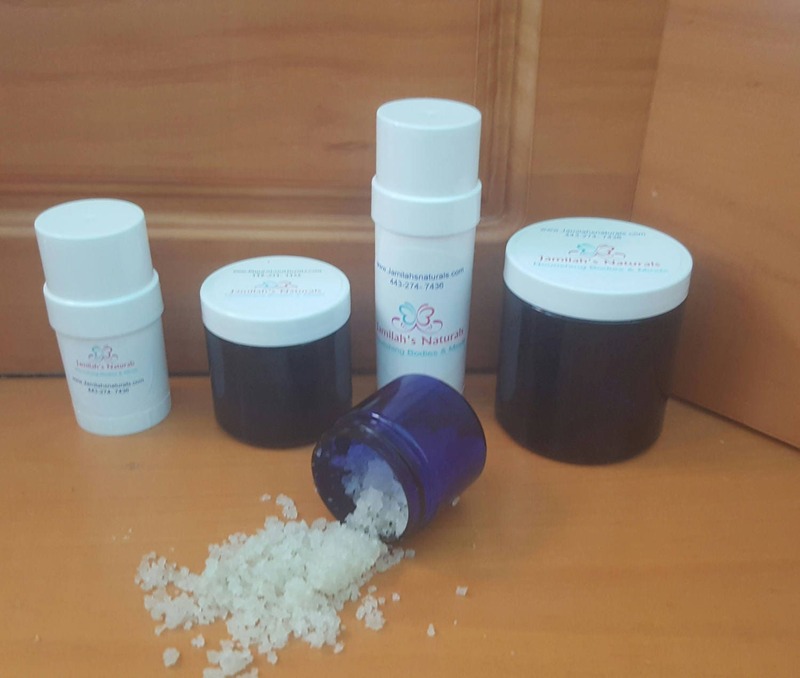 Something readily available for that is healing the skin without harsh chemicals. Desitin is popular, of course, because it works. But it’s not the safest choice for babies, either. The coconut oil is the cream’s base and what helps it to go on smoothly. Coconut oil has its own antibacterial and antifungal properties. Use a good amount to coat the diaper area with each changing. Use as needed and as often as desired. My poor daughter suffered severely from diaper rashes and even had a fungal infection. Tried everything over the counter. Took her to the Dr and was using a prescription steroid cream. I hated putting those chemicals on her and they would clear up temporarily. This diaper rash balm is a miracle! We had used it daily and everything cleared up immediately. I now use it every now and again and have even used it myself. Keeps my hands from drying out and my feet soft! The smell is amazing too. I highly recommend this product.